Sharing your personal story can be scary, though is it worth the risk? It is a risk to venture into a realm of sharing personal details, especially in the context of business. Just as with any conversations in life, there will be people with whom our story resonates and others with whom it does not. Imagine yourself standing at the front of an aircraft to share your personal story. When you share deep personal or universal truths, there will inevitably be some people who will (metaphorically speaking), break open the emergency exit windows and leap out. There will be some who will quietly creep out the back doors, and some who will come up to the front, wish you well, and be on their way. Then there are those who stay on board. Together, those of you taking the journey together – exchanging in personal story and deepening your understanding of each other – will forge an irreplaceable bond. Let those who choose to “disembark” do so, because the ones who want to stay are the ones who matter. 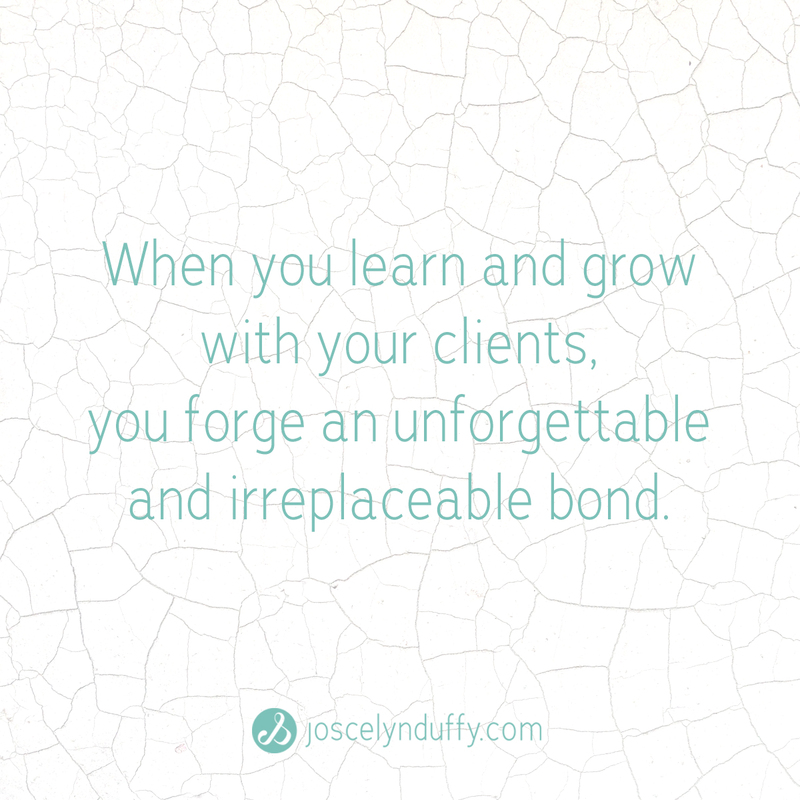 Sharing your personal story allows you to build and deepen your business relationships. It is worth the risk. Whether you choose to share your story from the get-go or ease into it over time, be reassured of its power to depend your rapport and credibility from a deeply human perspective. I’ve witness incredible people build far-reaching businesses based on the initial foundation of personal story. Hay House’s Anita Moorjani is a great example. She is an intercultural consultant today because of her choice to share a deeply personal journey of forgiving her father in order to survive a near-death experience at the hand of cancer. Her book, Dying to Be Me, is an authentic and emotional glimpse inside her life and soul. By sharing our stories as entrepreneurs and thought leaders, we are creating greater unity and harmony through an understanding and acceptance of varying perspectives on life. When we share our unique perspective, we help expand the perspectives of others (just as we expand our own perspective by embracing the stories and perspectives of others). And expanded perspective leads to the expansion of what we believe is possible in this life. 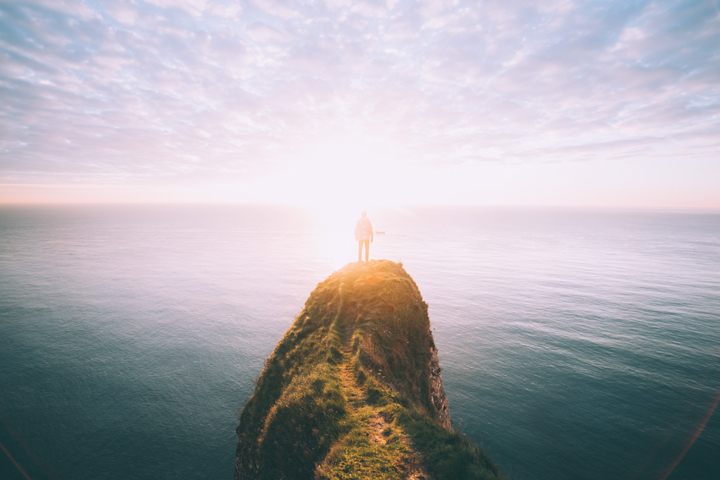 In “The Most Effective Tool to Deepen Your Communication and Client Relationships,” you can learn about the power of perspective-taking and sharing in opening up our world view. The magic of the knowledge economy – a free-flowing highway of perspectives, knowledge, wisdom and insight – is that all stories are uniquely valuable. Each story and teacher are suited to a particular niche or audience. Sharing our experiences and interpretation of life, and thereby expanding perspective is crucial because it promotes healing, growth & transformation on both an individual and collective level. When we teach what we’ve learned, we also help create meaning – for ourselves, when we transform our experiences into something of value for others; and for others, when they learn from us. Storytelling is what allows us to have deep impact in our business, as we relate to those we serve human-to-human. In this over-automated, hi-tech age, we need to do everything in our power to keep business deeply human and support one another in our growth and the expansion of empathy. Tell your story – tell it with compassion, confidence and courage – and build a business based on what it means to be deeply human. For tips on how to share your story to build your personal brand, read the “The Undeniable Impact of Personal Storytelling in Building a Business Platform?” blog. 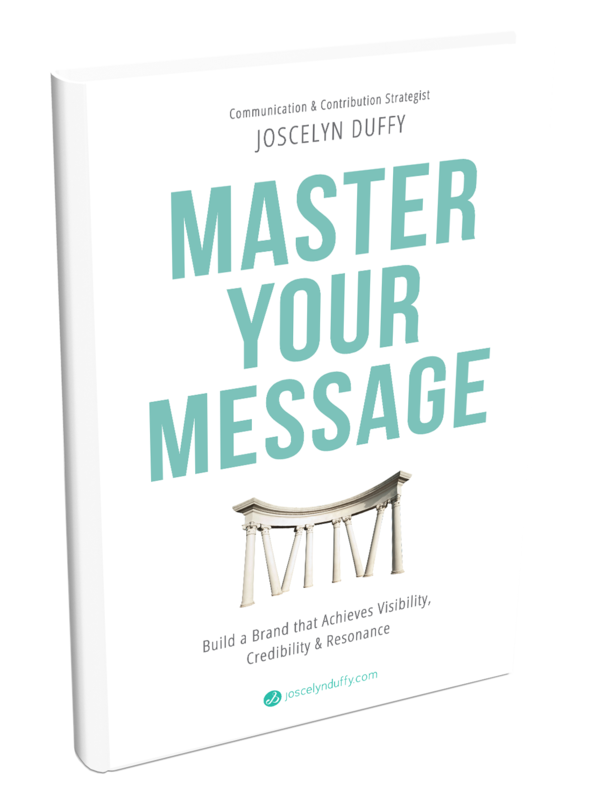 For direction on effectively communicating your story and voice, get your FREE copy of Communicating Value: 5 Steps to Increasing Long-term Visibility and Viability in Business HERE.